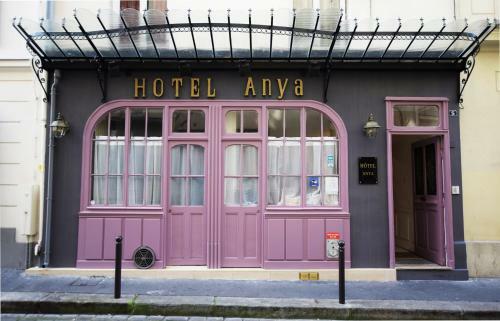 Located in Paris, Hotel Anya is 200 metres from Voltaire Metro Station, which leads directly to Place de la République. It offers rooms with a flat-screen TV and free Wi-Fi access. 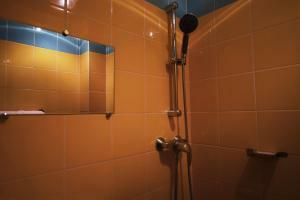 All the heated rooms at Hotel Anya feature wooden floors, a wardrobe and a coffee machine. The private bathroom is complete with free toiletries and a walk-in shower. 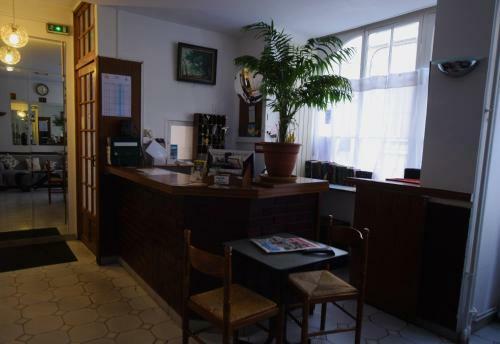 Charonne Metro Station is 250 metres away and restaurants and cafés can be found within 100 metres of the property. 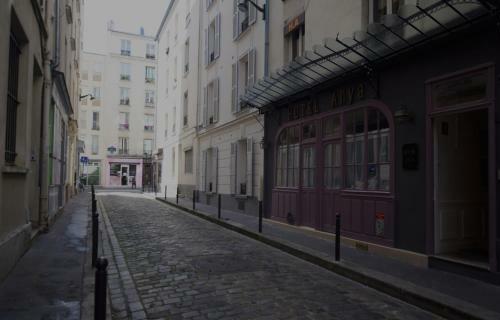 Place de la Bastille is a 15-minute drive away. Please note that if you plan on arriving after 18:00, you need to contact the property to communicate your estimated time of arrival. 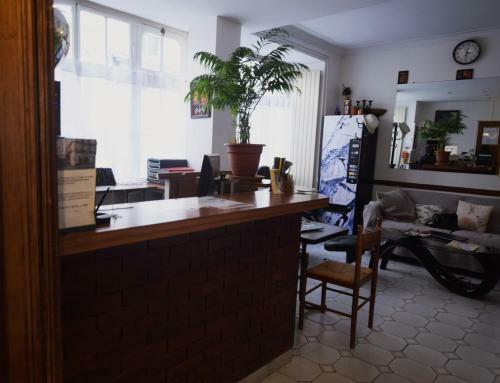 Reception opening hour: Everyday from 6:30 to 1:00. These heated rooms offer wooden floors, a flat-screen TV with satellite channels and a private bathroom with a walk-in shower. These heated rooms are more spacious and offer wooden floors, a flat-screen TV with satellite channels and a private bathroom with a walk-in shower.